The Milwaukee Brewers get to do baseball against that really fancy guy named Jeff who once was the star of a book by J.R.R. Tolkien. Jeff was also in that movie about the cops who went to college. It will be really tough for the Brewers to win because they’re not very good at baseball this year. The Brewers have as many wins (11) as I have followers on snapchat (add me: mrkbmr). Just kidding, I only have five followers. Anyway, here’s some really good facts you might not have known about tonight’s game between the Milwaukee Brewers and the Chicago White Sox. Brewers’ manager Craig Counsell had this to say about Aramis Ramirez said, “We hope…he wakes up one day.” So I guess Aramis Ramirez is in a coma. Too bad. The last time the White Sox played in Milwaukee Mark Buehrle hit a home run. It’s actually pretty easy for the Brewers to win the baseball game tonight. All they have to do is recognize the talent within themselves. Imagine if you got paid to do baseball and you weren’t really confident about your sexiness. I mean most of the guys are above-average looking. I honestly think they would all do very well on a dating site if they didn’t have baseball in their lives. Adam Lind is probably the sexiest baseball player in the mlb. His face is so square it makes my insides hurt. 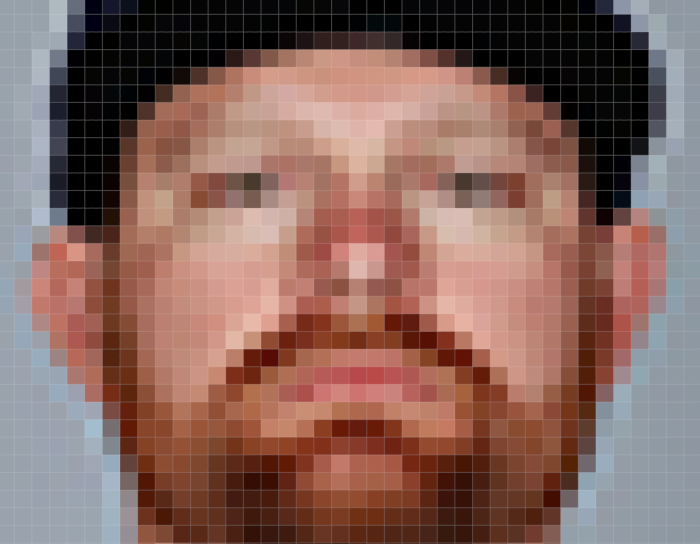 If I had a face as square as Adam Lind’s then I might be a professional baseball player too. Either that or I would be one of those models who get paid to eat hamburgers in the background of fast food commercials. I bet Adam Lind keeps at least one pouch of day-old french fries in his back pocket whenever he plays. When I was first learning the fundamentals of the game of baseball it always confused me why players didn’t carry around a food pouch. It seems like a hassle to go to the concession stands between innings. I once went to a Dodgers game and I saw Juan Uribe waiting in line for a soft pretzel.